We love the book The 5 Love Languages! It teaches us how we all universally speak a language of love however, we all express this in a different way. 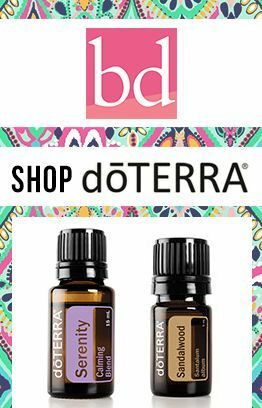 After reading the love languages we were inspired to create the Connection Collection with each mala representing a different love language. She radiates love, always cares for those around her and you know she will always be there to listen, chat and give you that precious hug. She is the definition of a Goddess; she carries grace and beauty with her. She is a Sweetheart. 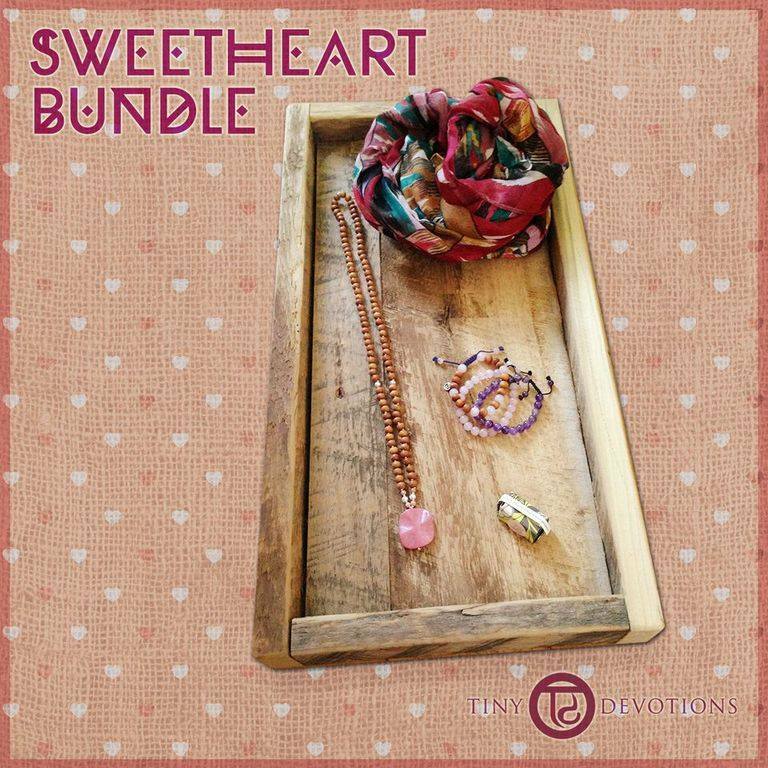 The Sweetheart Bundle includes the Sweetheart Mala, The Love Stack, The Iblza Scarf and an Itty Bitty Signature Soap. 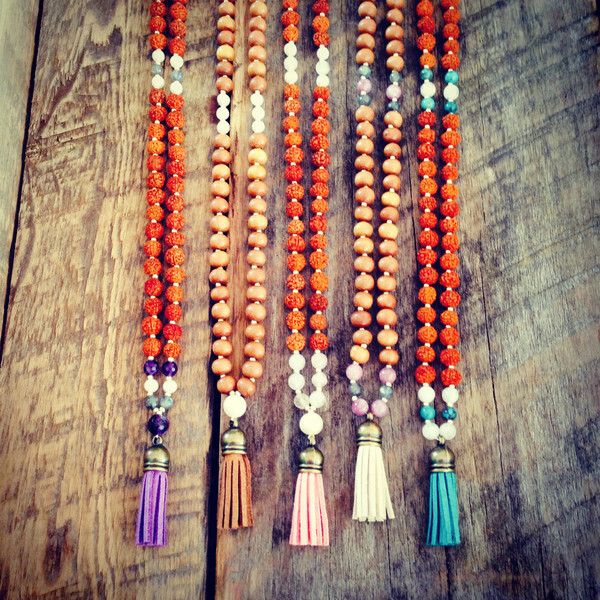 The Sweetheart Mala adds a little bit of love and sweetness to life. It is the key piece to keep you open and connected to seeing the love inside of everyone. It encourages you to always find the kindness in others and provides that piece of support when needed.